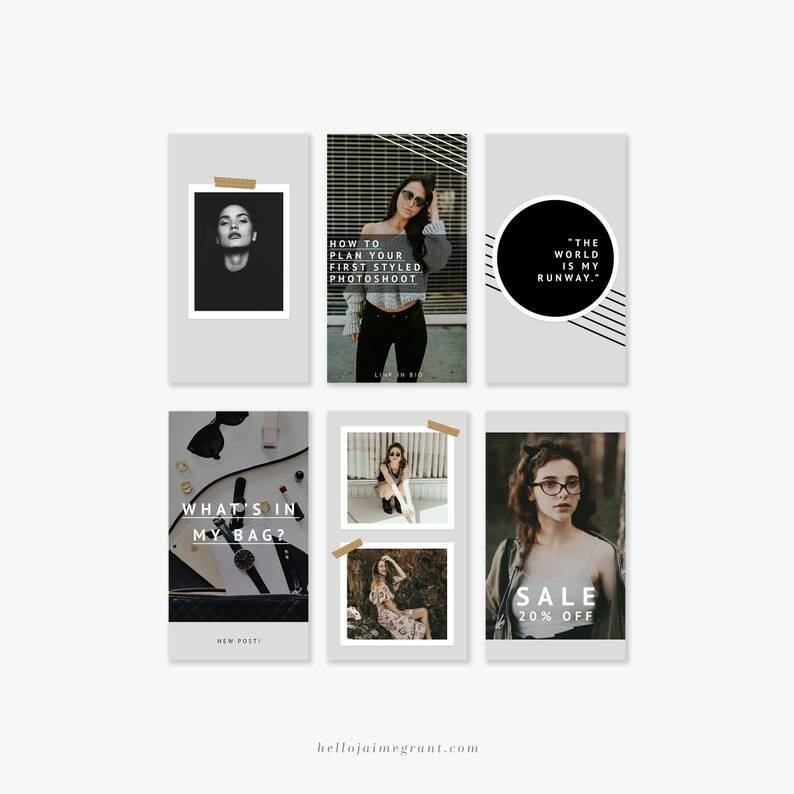 Polish your Instagram and promote your business with this modern collection of 6 (six) editable Photoshop (PSD) templates sized perfectly to upload to your Instagram Stories! The sleek, neutral colors are perfect for photographers, lifestyle bloggers, fashion bloggers, small businesses and other creative content creators. 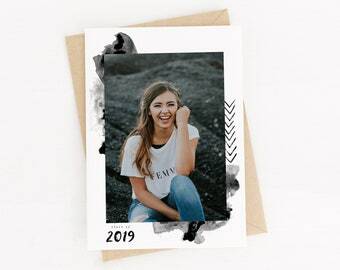 Use these template to promote events, sales, blog posts, your favorite quotes, customer reviews, a new product or service launch, or even lifestyle-oriented posts to connect with customers and enhance your Instagram brand image. All text is fully editable. Must have Adobe Photoshop or Photoshop Elements to open and customize this template. Please Note: NO DESIGN SERVICES ARE OFFERED WITH THIS TEMPLATE. The template worked perfectly with the photo I had in mind. Very easy to customize.